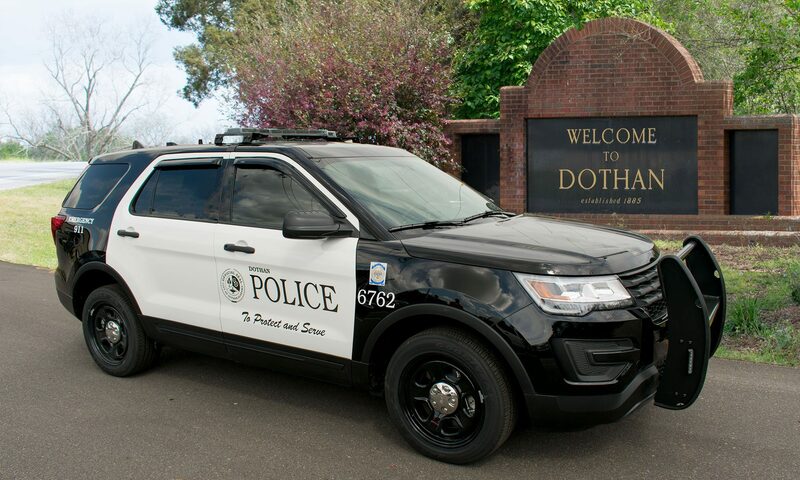 The Dothan Police Department is dedicated to professional excellence as an exemplary and CALEA accredited public safety agency. We are committed to establishing an environment in which members of the department and the community continue to grow together; seeking to be a catalyst for positive change through persistent, personalized and cost effective use of public safety resources. By embracing the values of pride, professionalism and integrity, we remain devoted to maintaining the public trust.